In 2017 year we celebrated 60 years of Carmel College with a Jubilee Mass and Afternoon Tea followed by an evening Party by the Lake. 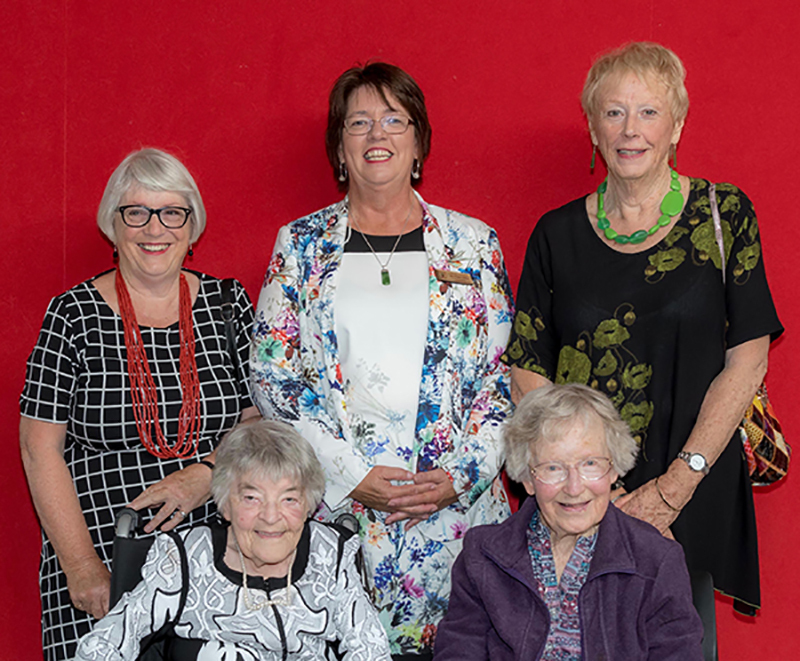 Over 300 Old Girls and friends celebrated the 60th Jubilee of the College in style with an informal party by the lake. A marquee was set up on the lawn beside the gym and guests were greeted with a glass of champagne while being entertained by music from the Carmel and Rosmini Acapella group, and the University Jazz Quartet. 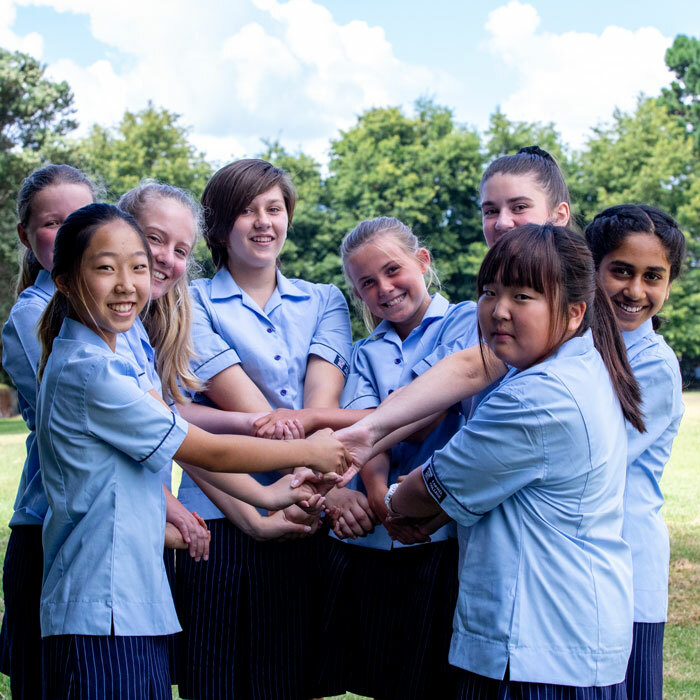 The big event, the first of its kind, was sponsored by Carmel College Auckland Ltd (the Proprietor Board). Lynn Lander, Chair of the Proprietor Board, welcomed guests back to the College, in particular the past principals and foundation students. 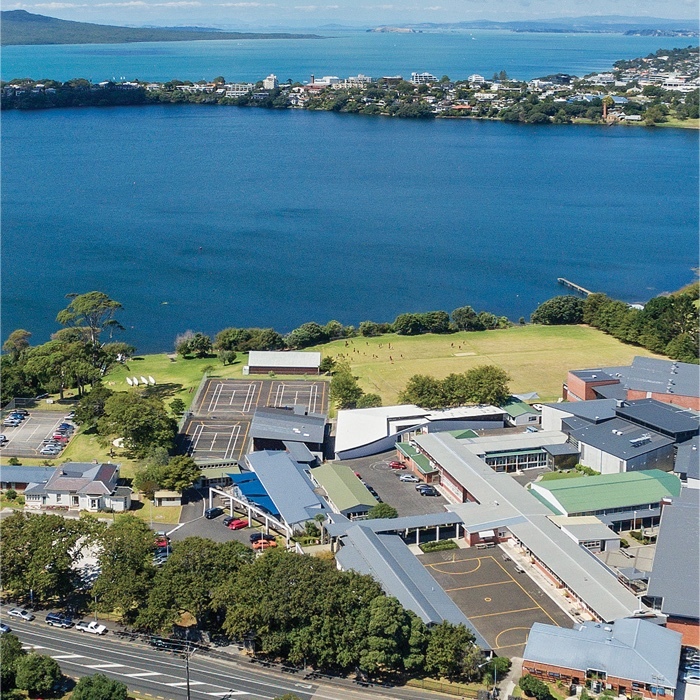 She noted that the College was thriving, with a full roll and an outstanding reputation as one of the top girls schools in New Zealand. here from front right to left; Sr Monica, Sr Pauline, Kath Deady-Petrie, current Principal Chris Allen and Collene Roche. Several past and present staff were delighted to catch up with former pupils and exchange memories of their time at school. 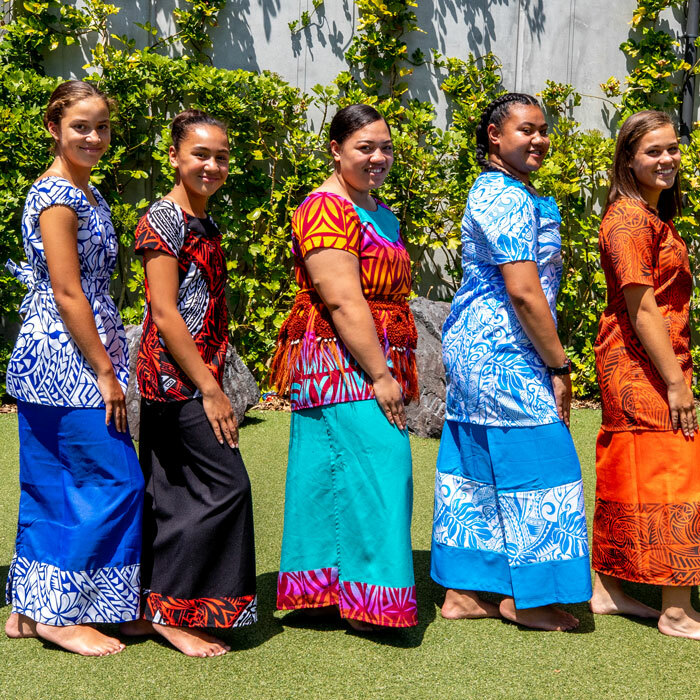 Senior students played a prominent role in the success of the day, greeting visitors as they arrived and conducting very popular tours of the school. The Old Girls had lots of questions to ask and the student guides were very entertained by some of the stories of what went on “in the old days”. Many visitors commented that the young women were a wonderful example of the Carmel spirit, generously giving up a beautiful autumn afternoon to proudly show their guests around the school. Bishop Pat Dunn officiated at the Jubilee Mass. 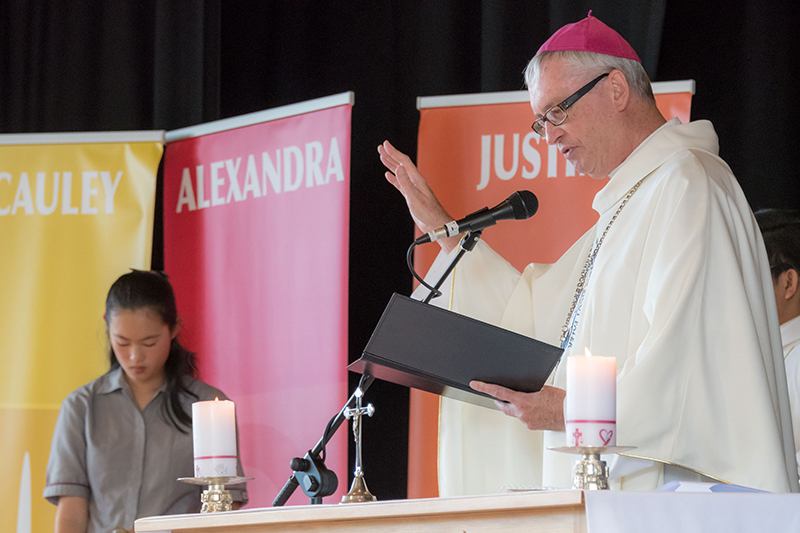 In his homily, Bishop Pat spoke of the very beginnings of Carmel College, how the Mercy Sisters have had a connection with the land on which the college is built on since 1899. It was in 1922 that the Sisters purchased this land from the Poynton family and the Sisters of Mercy have continually had a presence in the convent since this time – 95 years. The Bishop also spoke of Sr Mary Justine being instructed to start Carmel College. She asked her superior where the college was – and the reply was that: ‘the college was on the drawing board’. 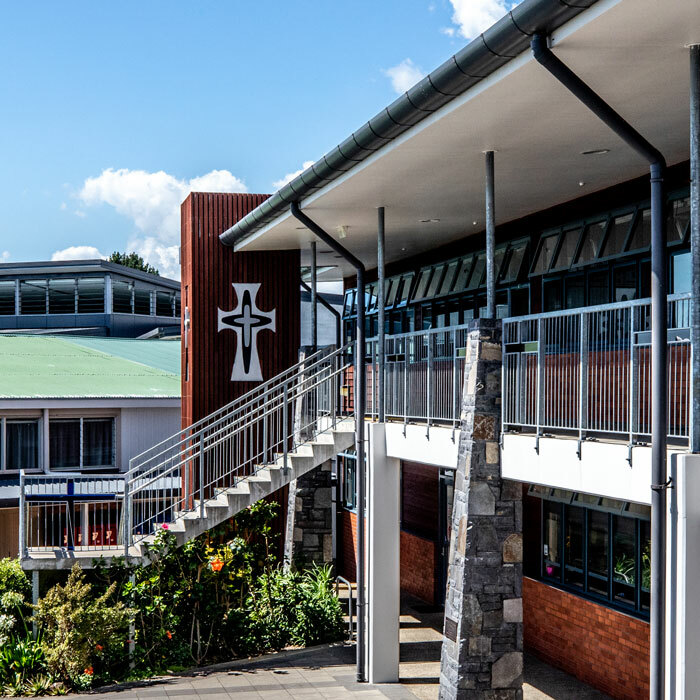 Bishop Pat also recalled a comment that Sr Mary Justine had made to him about whether Carmel was the right name for the college, that it might be a bit difficult for the students to understand the connection to a distant mountain. Years later, the Bishop was visiting the Holy Lands and travelling up the Mt Carmel. The guide on this tour translated Mt Carmel into Car’ mel – the vineyard of God. Bishop Pat described this as a very apt image and name for Carmel College. 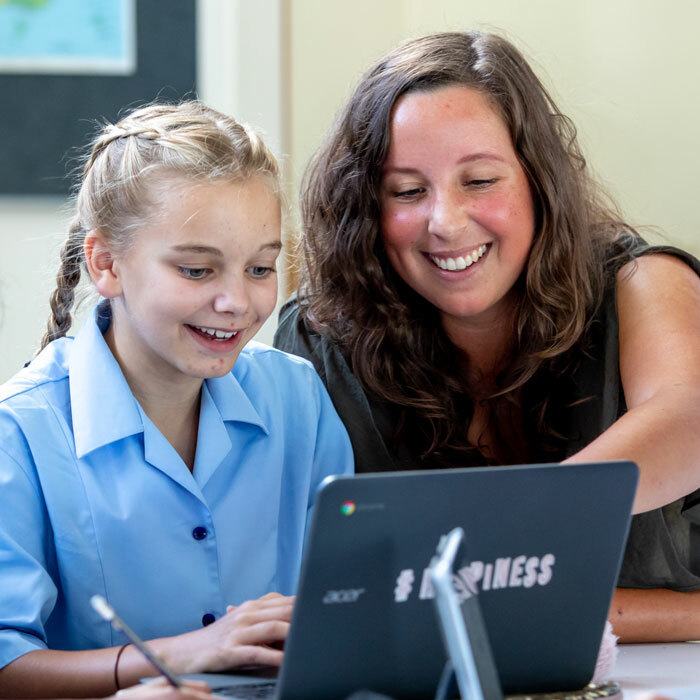 This is a college that ‘educates and inspires young women to be confident, connected Catholic learners for life; committed to excellence and the Mercy values; prepared to challenge and shape the future’. He finished off his homily with this phrase: that when we celebrate a Jubilee, we remember the past with gratitude, live the present with enthusiasm and look to the future with confidence.